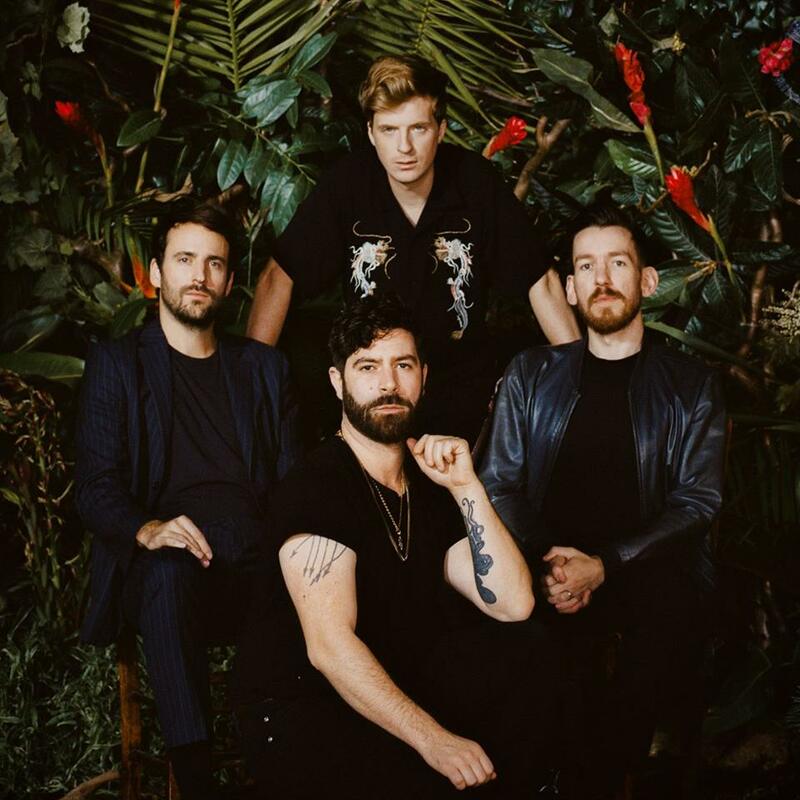 The British rock band, “Foals” has shared a new music video for their song, “On The Luna” from their upcoming fifth studio album. The song was co-written by Jimmy Smith with Yannis Philippakis, Edwin Congreave and Jack Bevan. The Foals has announced that their upcoming album will be released in two parts, “Not Saved Will Be Lost- Part 1” and “Not Saved will Be Lost- Part 2”. The first part will be released on 8th of March and the second part will be released in Autumn 2019. 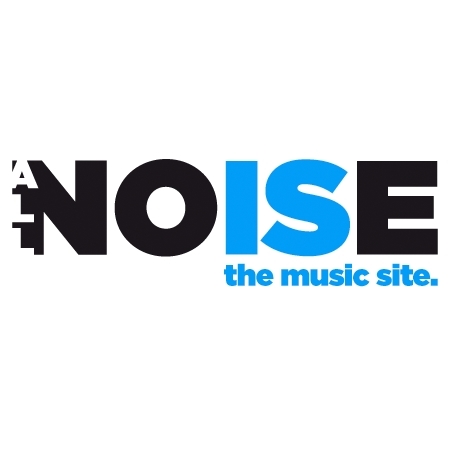 Back to the new music video, it features some of the scenes from the Foals live performances, and some backstage scenes. It also sees the group members having fun together on the roads and streets. One last, the video is a bit vintage themed. So, don’t keep trying to adjust the video quality. LOL! The British group has already announced an Headline Tour in support of their upcoming album. The tour starts on 18th March at Orpheum in Vancouver, BC, Canada. Get your tickets and learn more about the tour details here.